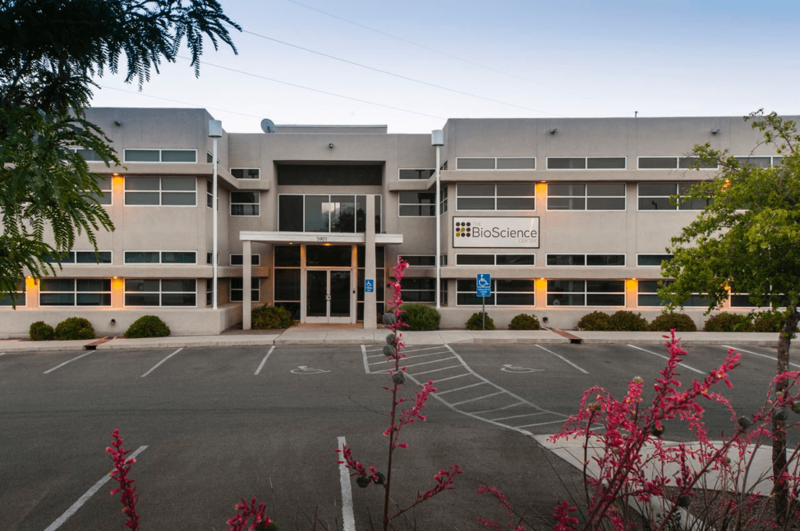 The BioScience Center is the only incubator/accelerator in New Mexico focused on nurturing bioscience and life-science startups. We have created an environment where an increased likelihood of success results from support and knowledge-sharing among experts, all working in bio-related fields. We offer sparkling facilities, an infrastructure with shared services to reduce costs and allow your available dollars to last longer, and a supportive community of like-minded people who can help your startup succeed. Our mission is to be a comprehensive resource to help you find the appropriate bioscience or health science investment opportunities – whether the company is housed in our facility or not. Check our directory and map for a complete list of the bio, pharmaceutical and medical device companies found in New Mexico.